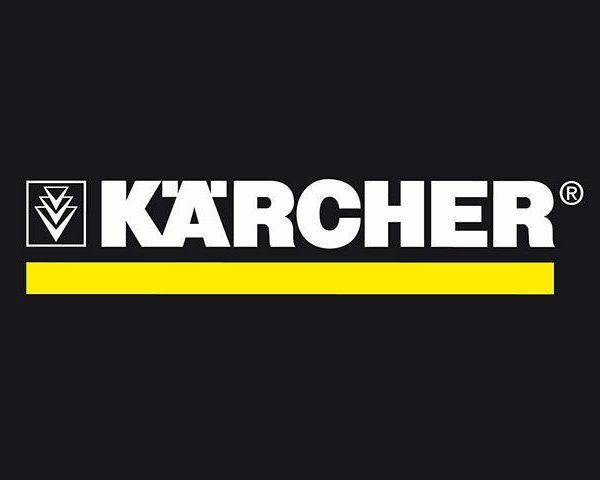 The dirt blaster for all Kärcher pressure washers in classes K 4 and K 5 removes even atmospheric dirt effortlessly with its powerful Middle rotary nozzle with rotating point jet. 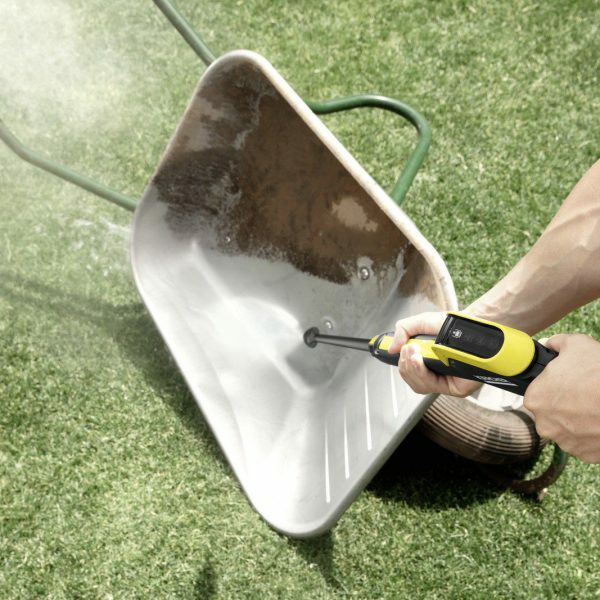 This means that you can remove stubborn dirt, like on mossy or weathered surfaces, in no time and return surfaces to a shine. The dirt blaster also offers a large area performance. 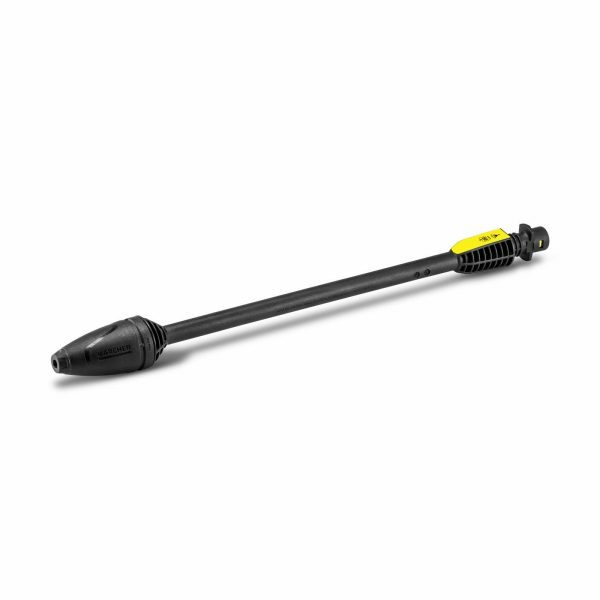 FEATURES AND BENEFITSPowerful cleaning with high pressure	Effectively removes stubborn dirt.Bayonet connection	Easy to use. SPECIFICATIONSWeight (kg)	0.2Dimensions (L x W x H) (mm)	450 x 41 x 41Compatibility	For old trigger guns pre 2010 (gun M, 96, 97): Adapter M (2.643-950.0) required. 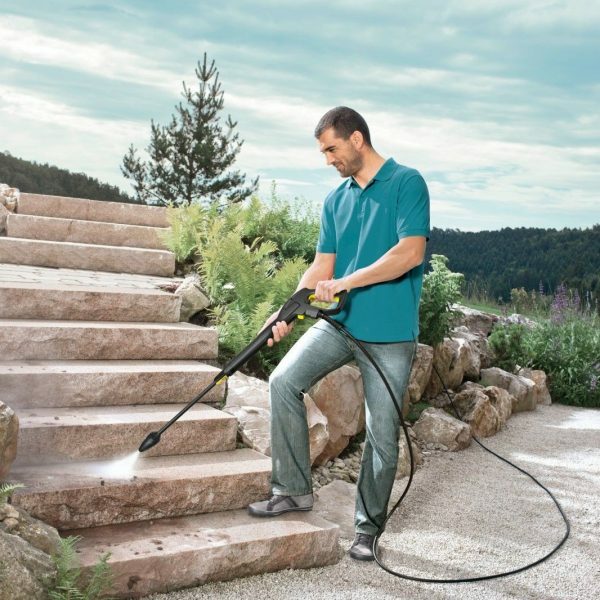 APPLICATION AREASVehicle cleaningRemoving stubborn dirt.Cleaning walls or garden wallsRemoving moss.Removing stubborn atmospheric dirt.